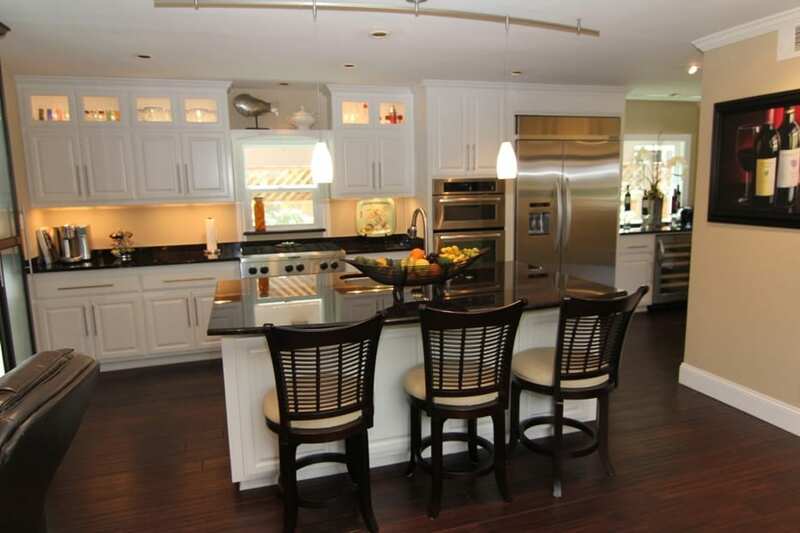 This beauitful Newport Shores home is being offered for consideration at $1,400,000. 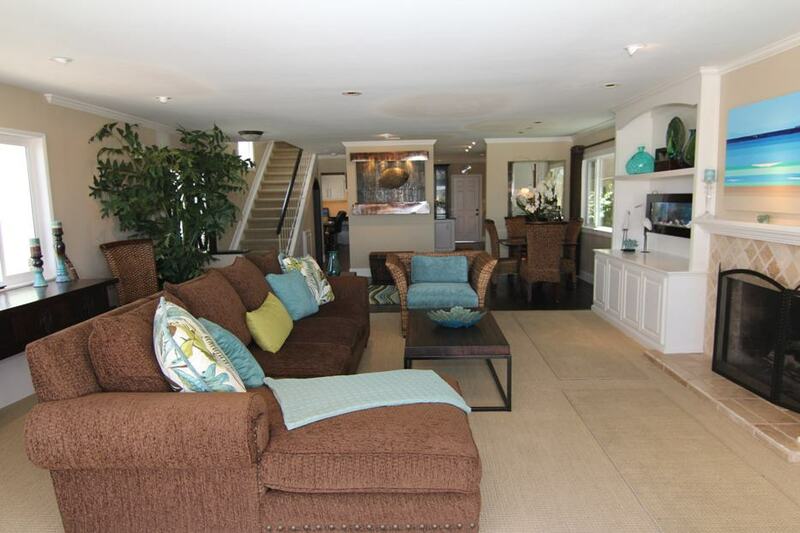 This beautiful Newport Shores home in Newport Beach is located on the Canal. 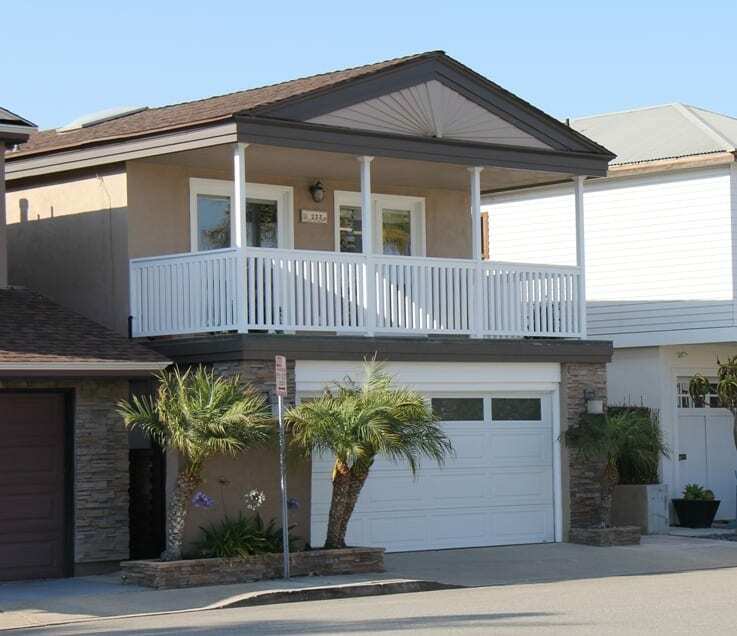 With a beautiful water view, enjoy the beach lifestyle living in Newport Shores in Newport Beach. 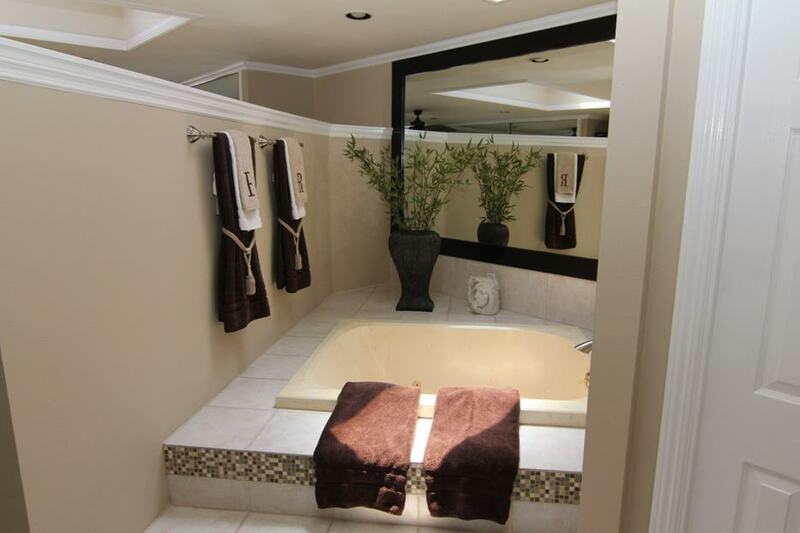 This home at 233 Canal Street in Newport Beach has been extensively remodeled through out. The entry to this Newport Beach home for sale has extensive use of travertine, and there is travertine on the deck area also. 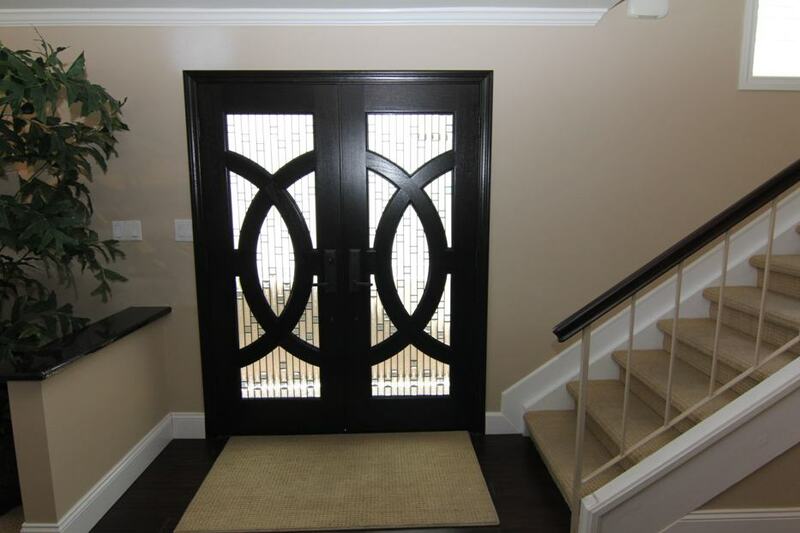 The entry has double doors which open onto the great room of this Newport Beach home for sale. 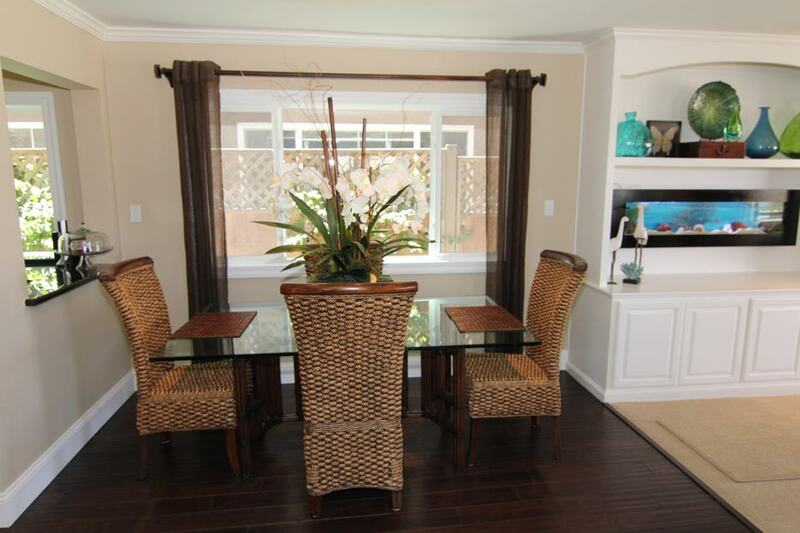 The great room opens onto the deck which does have a Newport Shores canal view. 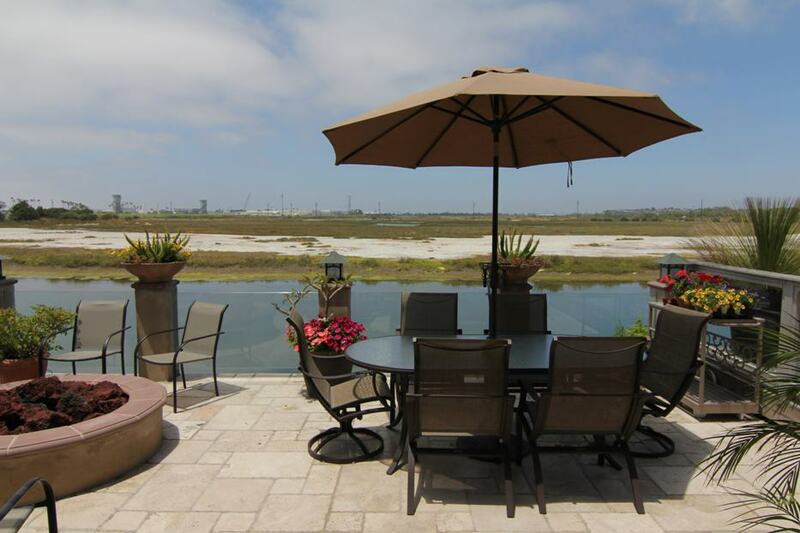 Enjoy the wetlands and the wildlife in Newport Shores. The great room has custom cabinetry and a fireplace with travertine. This Newport Shores home for sale features a large gourmet kitchen with Antique Brown granite, stainless appliances and custom cabinetry. The kitchen has an island which is ideal for entertaining. The upstairs has the master bedroom suite and there is a sky light. 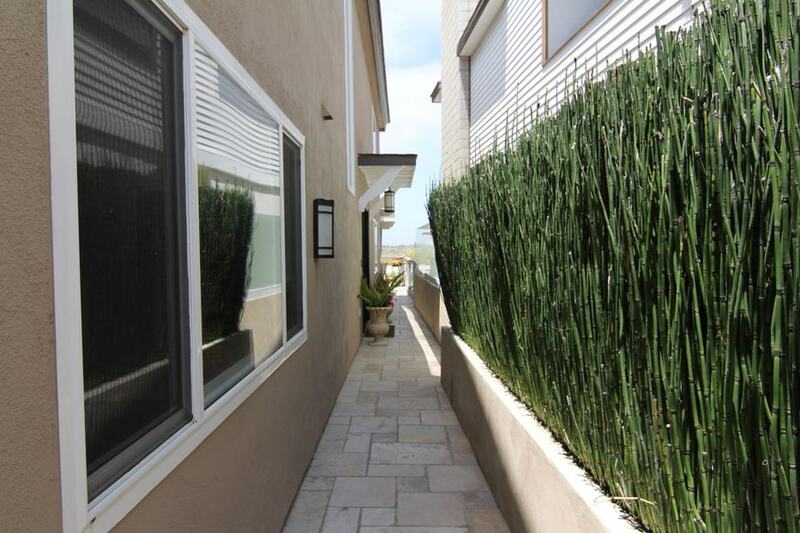 Enjoy a Newport Beach ocean view from the balcony of this Newport Beach home for sale. 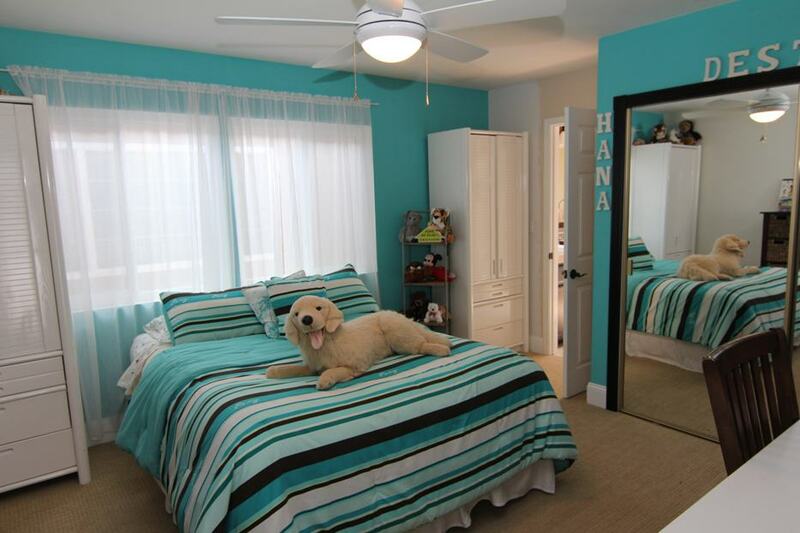 There are two additional bedrooms upstairs which are generous in size with ample closet space and storage. 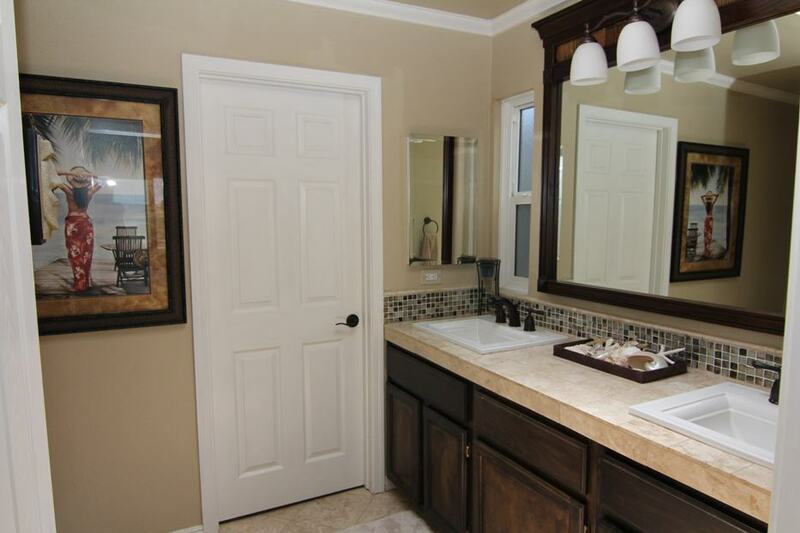 The bathroom has been remodeled as well, and is a jack and jill style bathroom. 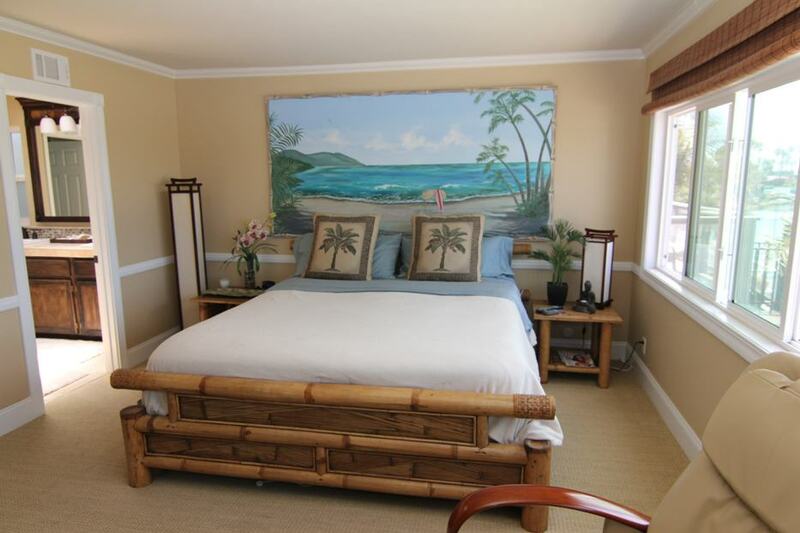 The third bedroom of this Newport Beach home for sale has a view of the Canal in Newport Shores in Newport Beach. To schedule a private tour of this beautiful Newport Beach property, please contact me.